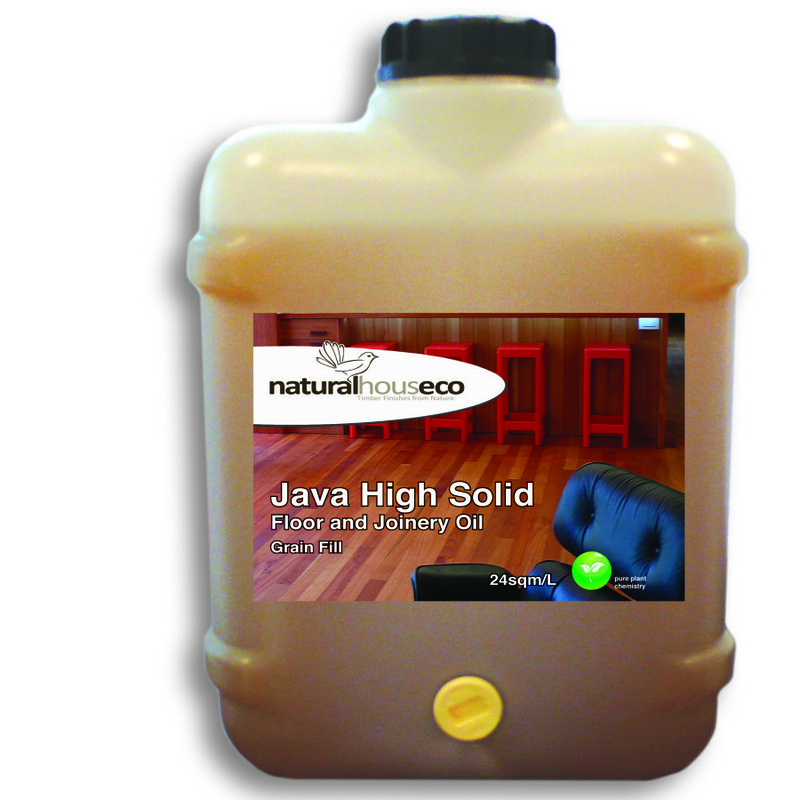 Natural House Deck Oil contains plant oils, wood rosins, and extracts, impregnated with refined waxes and earth oxides. 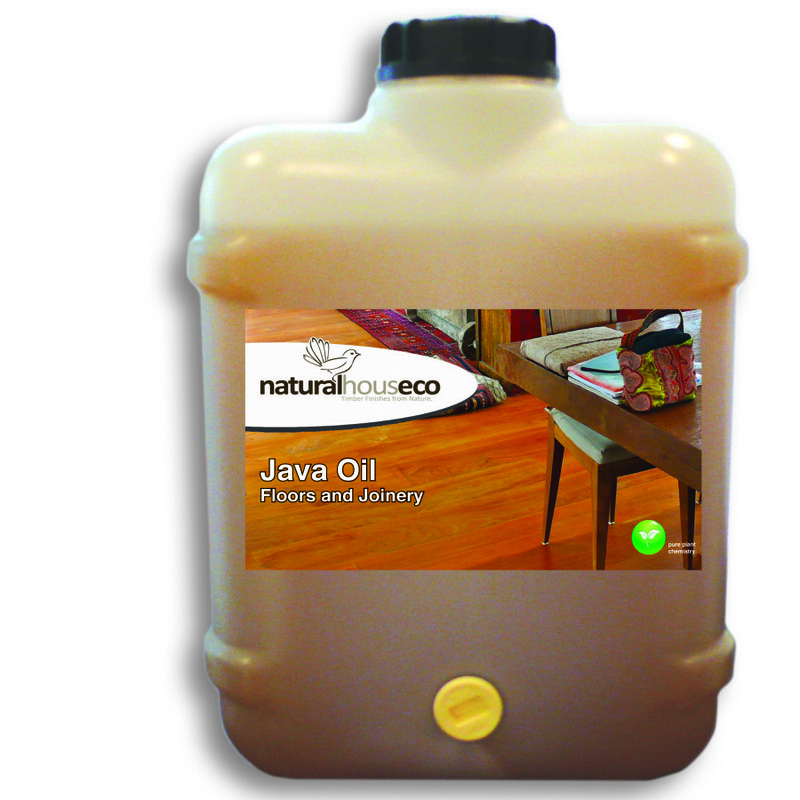 The oil also contains pine oil and eucalyptus oil to give it natural fungicidal properties. 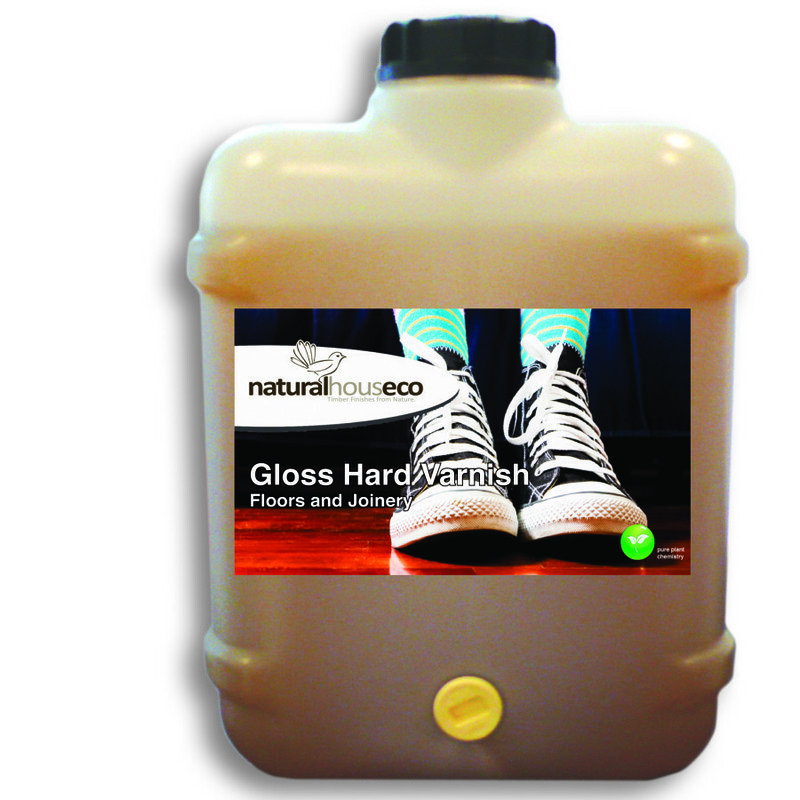 A transparent exterior timber finish formulated for softwoods and hardwoods such as kwila eucalyptus and jarrah. 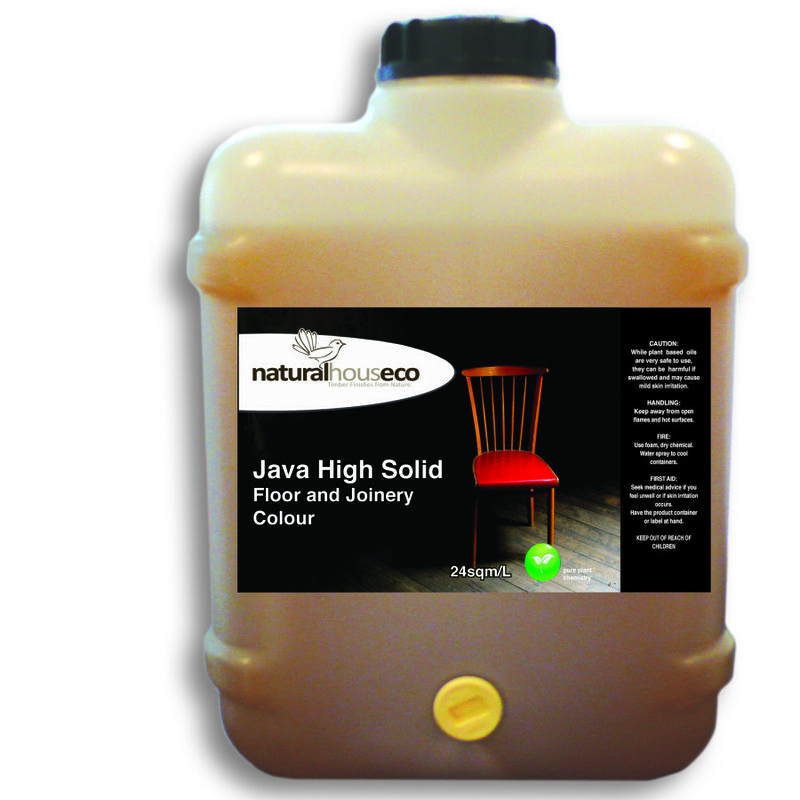 Available in eight colours, scroll down for colour fan. 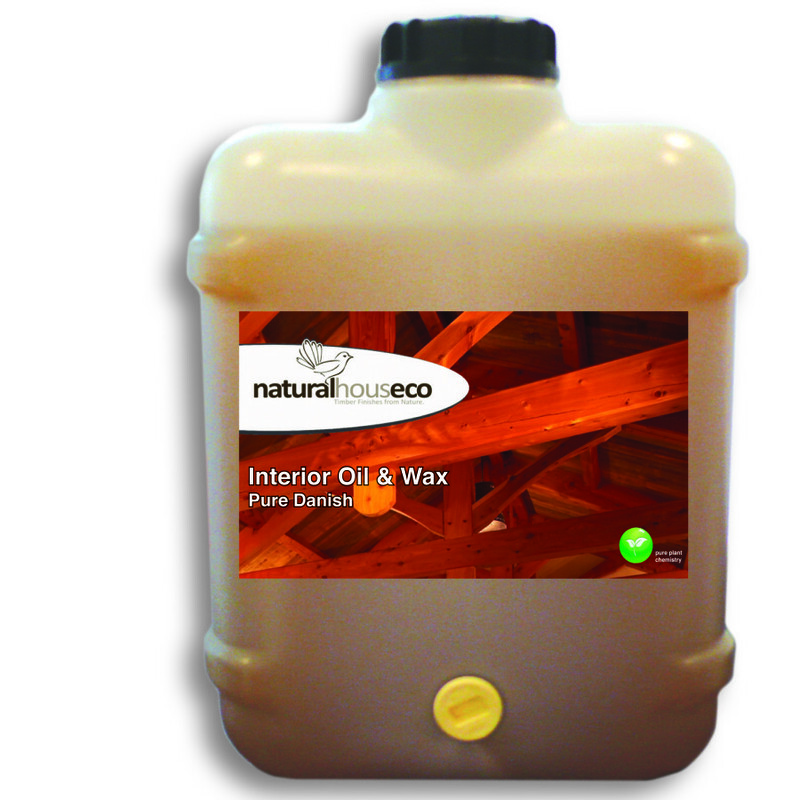 Exterior Oil can also be used on any lighter coloured timbers such as treated pine and macrocarpa. 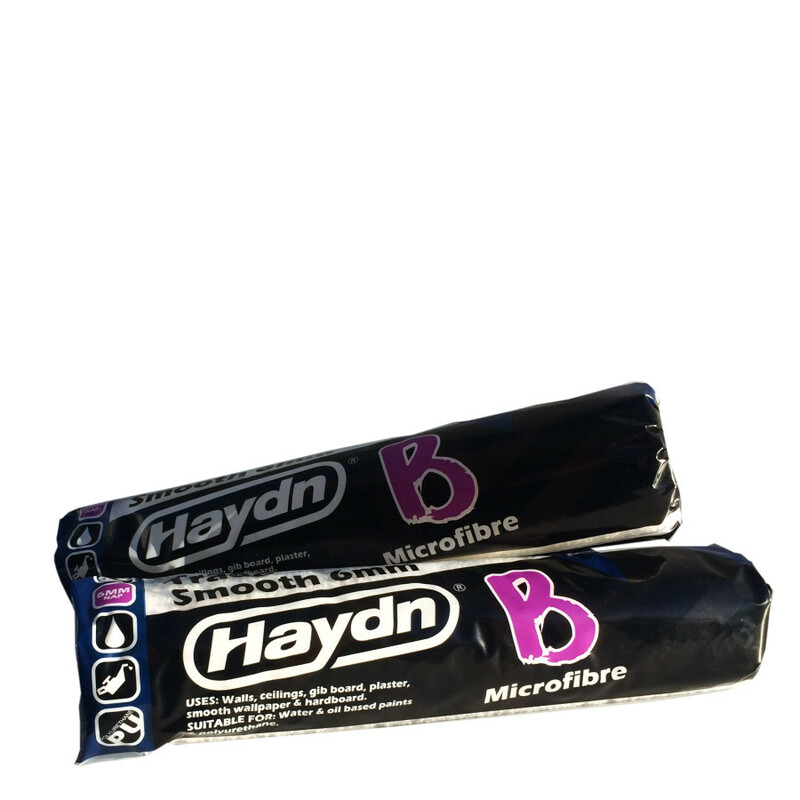 Feeds and protects against splitting, can be left to weather naturally if desired. 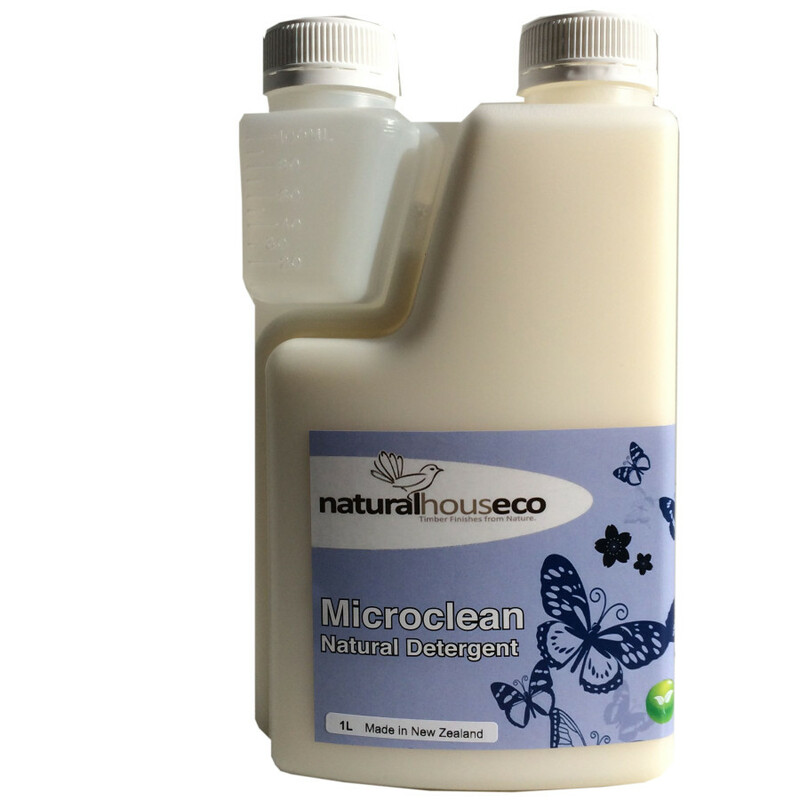 Proudly made in New Zealand. BRANZ appraised. To purchase simply choose a size below and the Add to Cart button will appear! 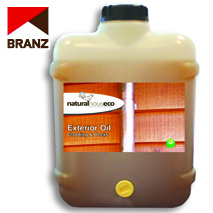 A translucent oil preservative for all exterior timbers, such as house cladding, decks and weatherboards, pergolas, lattice, railings, fencing and posts. Added UV protection with minimal colour change to the timber. 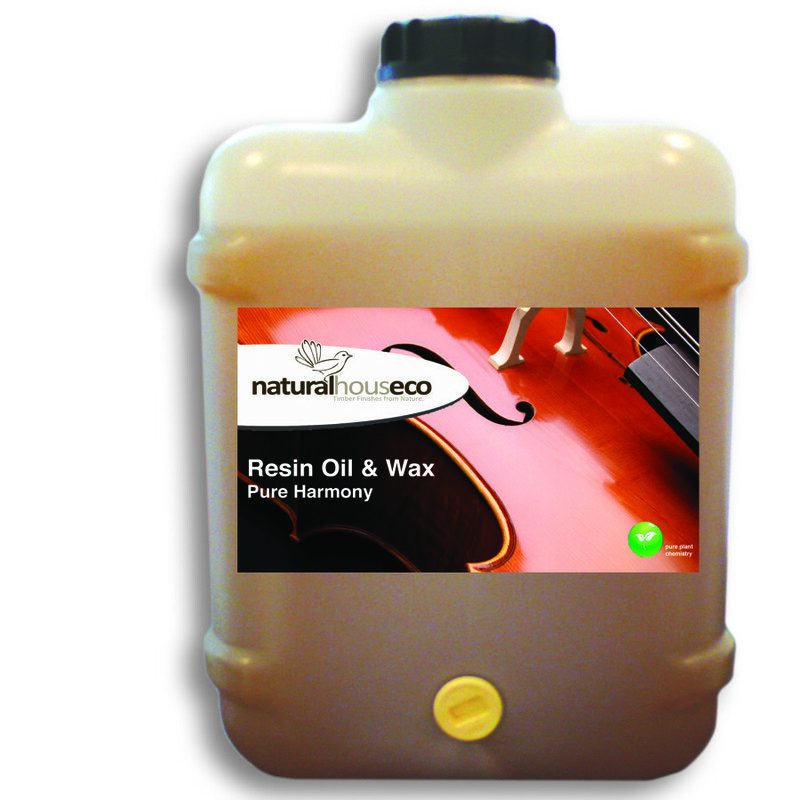 Finest ingredients ... tung oil, waxes, earthen pigments, eucalyptus and pine oil. Available in 8 colours, scroll down for colour fan. Proudly made in New Zealand. BRANZ appraised. To purchase simply choose a size below and the Add to Cart button will appear!